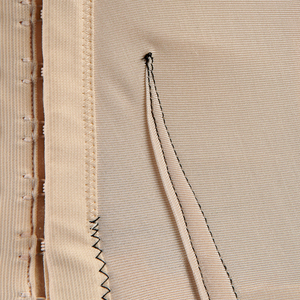 This information is essential for anyone who wants to be sure they're approaching zippers the right way. 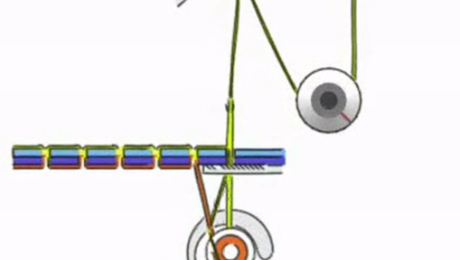 Watch this animation to learn how a sewing machine lockstitch is made. 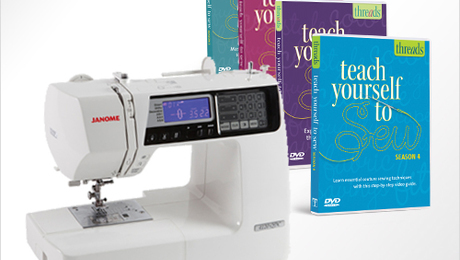 The 5th season of our beginner sewing series is now available in our online store. 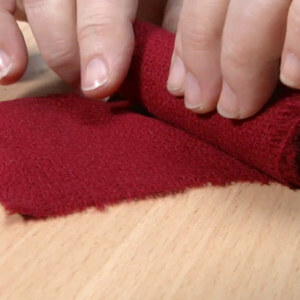 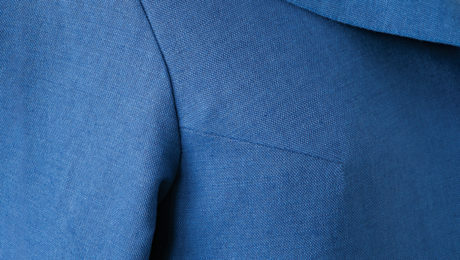 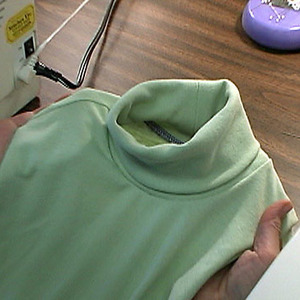 This technique finishes a garment edge with bias strips. 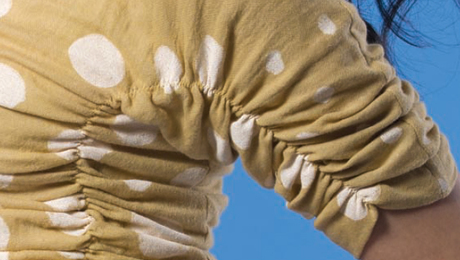 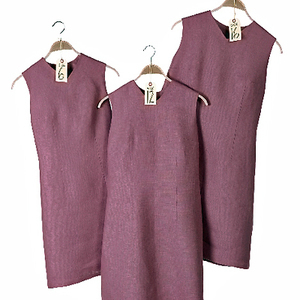 Learn how to insert elastic into a garment to create a gathered effect. 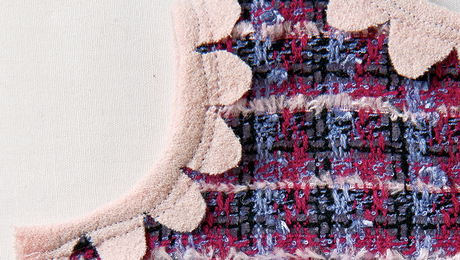 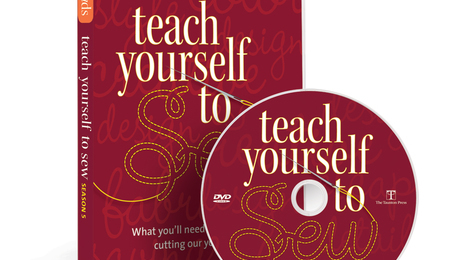 Get started learning how to sew couture garments with our beginner video series. 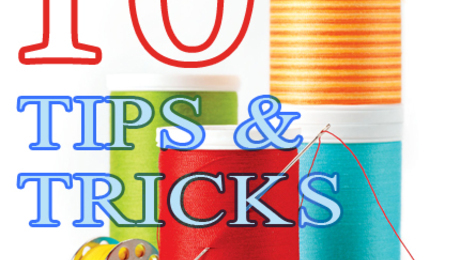 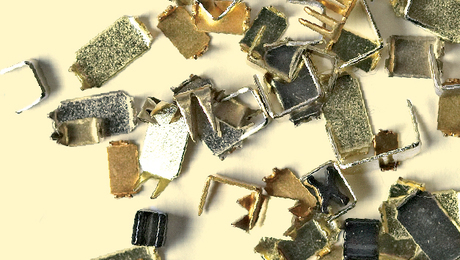 Here are ten tips and tricks for every sewing enthusiast directly from the sewing community. 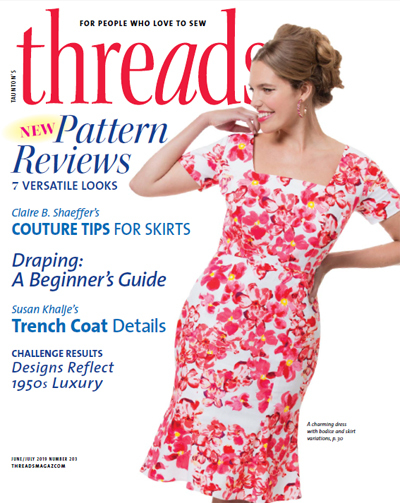 Sandra Miller shares secrets for achieving great-looking darts in "Teach Youself to Sew: Dart smarts," Threads #170. 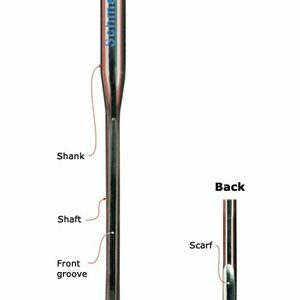 She explains three easy-to-follow techniques to reach the dart point for smooth results. 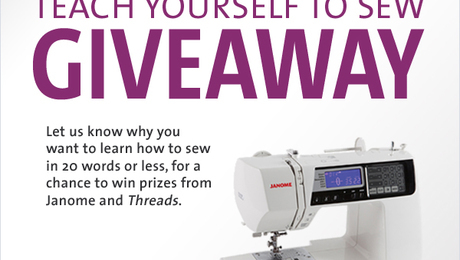 Official rules for the Teach Yourself to Sew Giveaway sponsored by Janome America, Inc. and Threads magazine.